1. 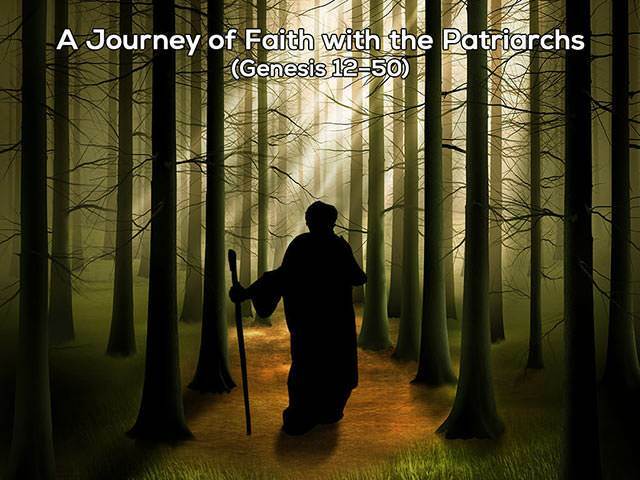 What was the parental failure in Genesis 25? b) Isaac loved Esau; Rebekah loved Jacob. c) Isaac and Rebekah refused to discipline their sons. 2. The supreme test of character is often found in 'little things'. 3. What did hungry Esau especially want to eat? 4. What did Esau sell to Jacob as a result of his hunger? b) His herds of sheep. 5. Trading away God's lifelong gift in order to satisfy a short-term appetite could be called "the Esau Syndrome." 6. What was the 'blessing' in ancient biblical times? a) Something a priest said at the end of a worship time. b) The official transferring of the birthright and the family inheritance to the chosen son. c) Kind words which fathers often said to their children. 7. Isaac was not fooled by Jacob's deceitful disguise. 8. Isaac's behavior in Genesis 27 is a caution to us that we must walk by faith not by sight, trusting God instead of depending on our senses. 9. In Rebekah's scheme to help Jacob deceive Isaac, her goal was faulty but her methods were good.